In our next few blogs, we’ll discuss the idea of “adaptable mobile apps” for healthcare facilities, what they are, what they offer, and how they can benefit patients, hospital staff, and even the hospital’s wallet. Check out our white paper to read more about rising trends in mobile healthcare applications! 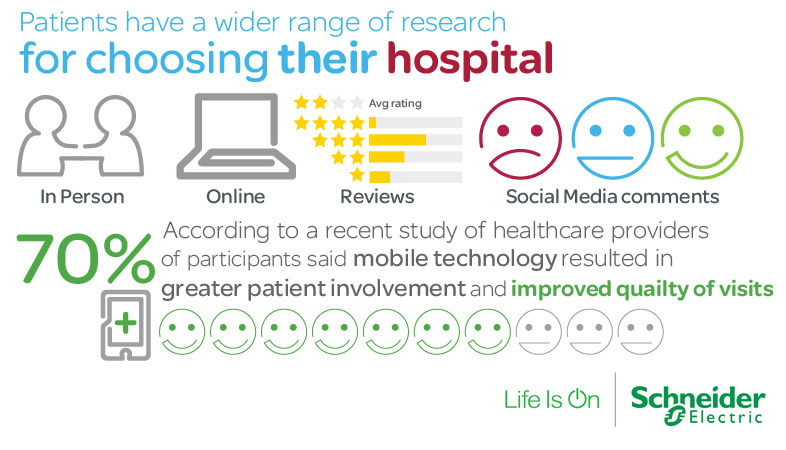 Have you seen firsthand the impact of mobile technology in healthcare? Tell us about it in the comments! Hello, Thanks for sharing such a great list of app….Best blog. I like your article because now a days everyone looks for latest technologies and easy done. Health care app is really help full to every one.thanks for sharing good information.